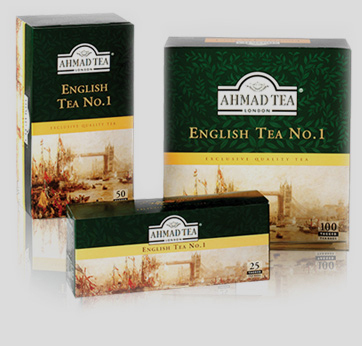 "Ahmad Tea" production is manufactured in a wide assortment, so every real English tea lover could choose tea for his own taste and mood. 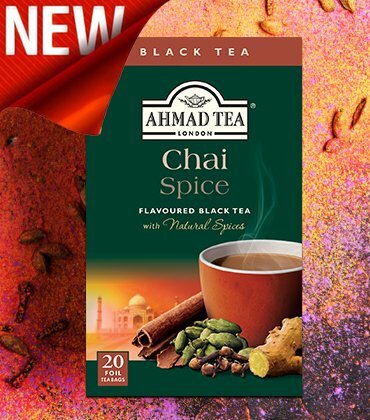 "Ahmad Tea" offers loose leaf tea, disposable tea bags for pouring in a cup or a kettle, as well as exclusive gift sets in original cans. 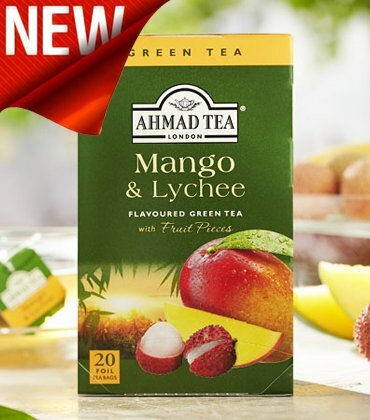 Limited Edition collection is "Ahmad Tea" company’s pride, which main objective is to satisfy the most demanding world’s tea experts‘ taste. The wonderful "Ahmad" tea in the original metal cans and sets is the best gift in any circumstances. Traditional quality black, green, mixed, and black teas with fruit aroma. Loose teas and tea bags - Your favorite flavor every day with you. Add to Your cafe, bar or restaurant menu a special refinement. 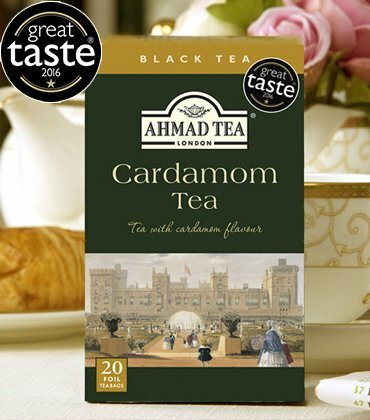 The best English tradition, realized in "Ahmad" teas.